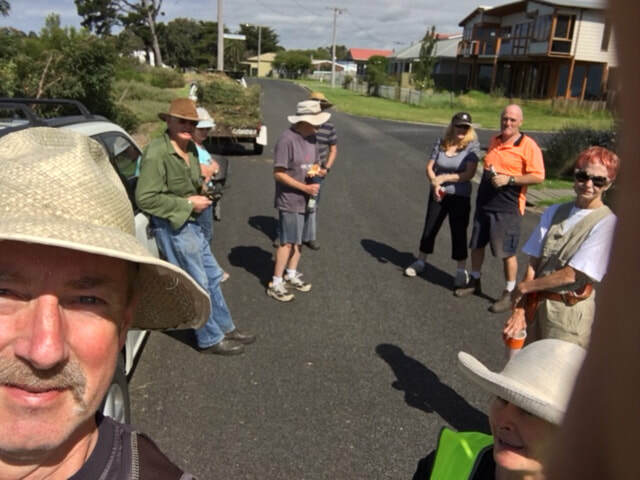 Our working bees focus on the Northern Precinct area near the Esplanade in Corinella. This is a showcase area for Corinella and its community and visitors alike. 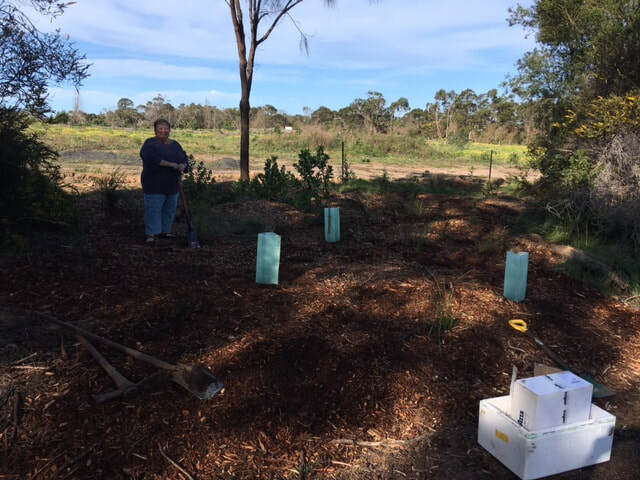 It is also easily accessible for working bee volunteers. 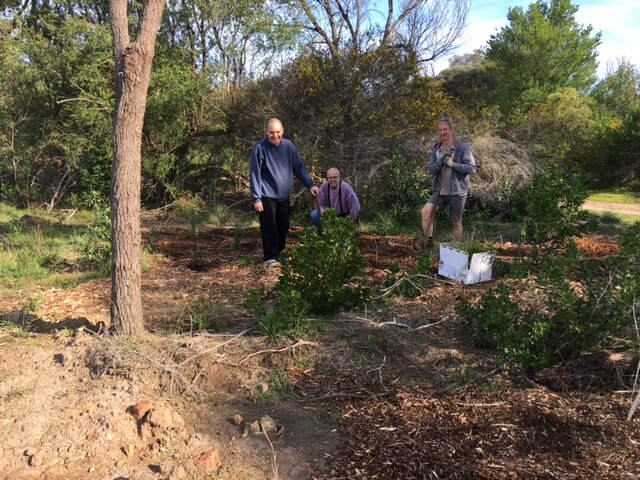 Thank you to community members who volunteer to help out with the working bees. They're a great way to get involved on the foreshore reserve. Subscribe below if you'd like to be contacted to participate in the working bees or just want to know when they're coming up. Please enter your mobile number. We may text you in the event of sudden cancellation of a working bee. 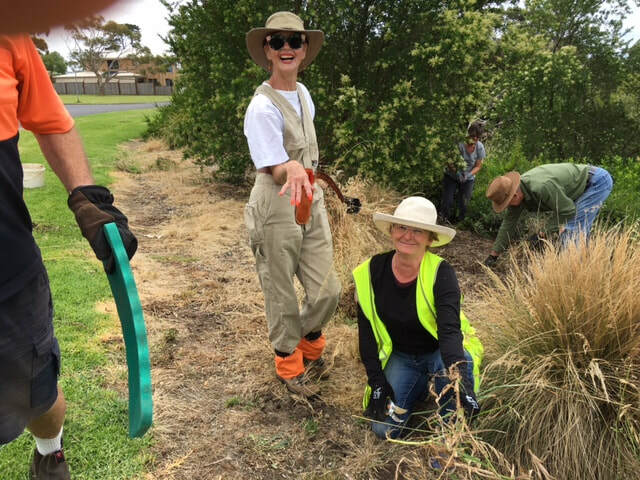 Our volunteers have fun, get to meet other community members and committee members, and learn about our beautiful foreshore reserve.